As per tradition, a Congress Dinner was held to celebrate the 53rd anniversary of Muslims Australia The inter-state delegates and Muslim leaders were joined by many other members of the Muslim community of Sydney and many friends and colleagues from the Multicultural and religious communities including political leaders. On Saturday 6th May 2017, MUSLIMS AUSTRALIA’s dinner was held at the Mascot Ballroom of Stamford Plaza Sydney Airport. 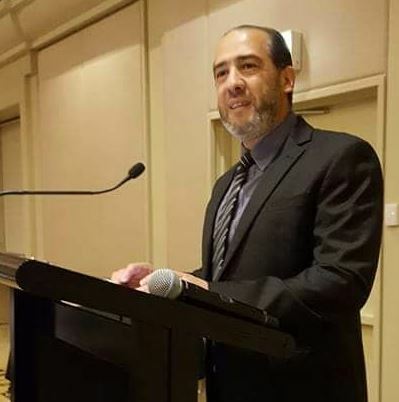 Dr Rateb Jneid from Perth was elected as the New President, Mr Jamal El Kholed from Queensland was elected as the new Vice President, Mr Harun Abdullah from Tasmania was re-elected as the Secretary and Dr Abul Khair Jalaluddin from NSW was elected as the Treasurer. The other members of the Executive include Mr Kazim Ates from Melbourne as Assistant Secretary, Mr Bilal Rifai as Assistant Treasurer, and Mr Sabrija Poskovic as an Executive Committee member. The Executive Committee and the office-bearers will hold office for the next three years. Dr Jneid, addressing the Congress Dinner assured the guests that AFIC under his leadership will be transparent and will work hand in hand with the AFIC State Councils and Societies to uplift the image of AFIC and thanked the outgoing Executive Committee and its President Mr Keysar Trad for their outstanding performance during the difficult times. 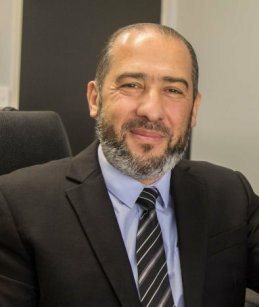 He further stated that AFIC will utilise its resources towards uniting communities in Australia’s multicultural society, and make Australia a proud country that all Australians call home.